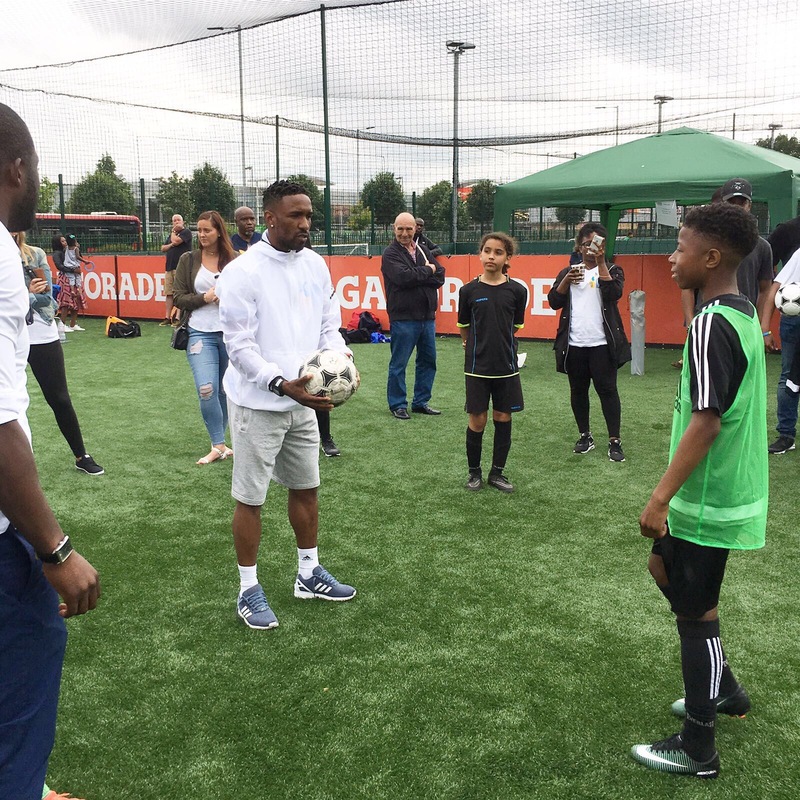 Our aim at The Jermain Defoe Foundation is to help underprivileged children in the Caribbean and the UK. The vulnerable children we help are often abused, sick, homeless or neglected. 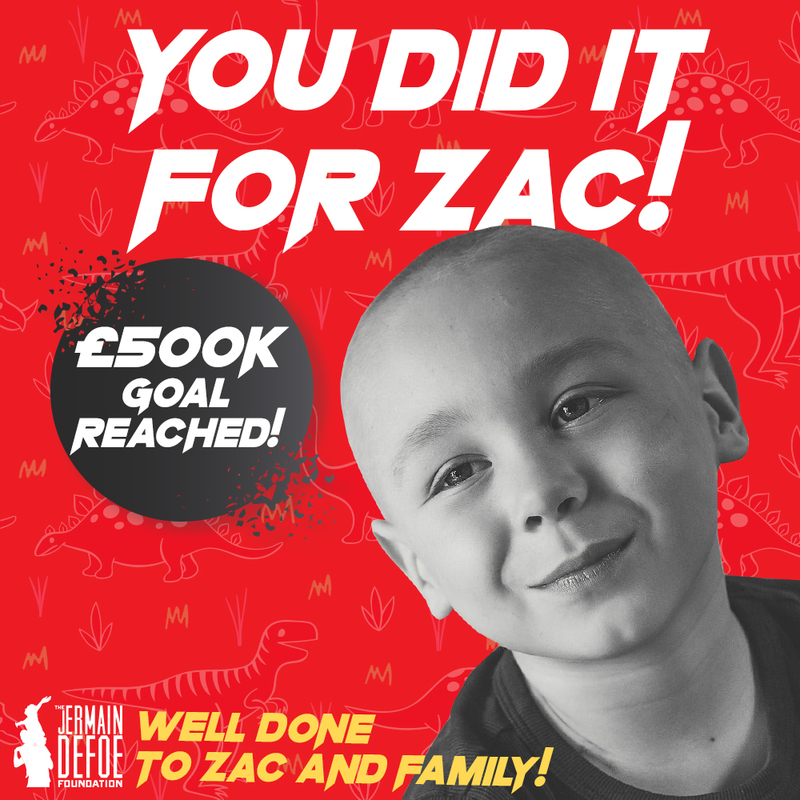 We want our supporters to have full transparency about how money raised for the Foundation is spent, so please see our current projects below showing what all funds raised will go towards. Following the close relationship that Jermain formed with Bradley Lowery, the Jermain Defoe Foundation is expanding its cause in the United Kingdom to help those children with life-threatening illnesses. We aim to raise funds for other children affected by neuroblastoma, a rare form of childhood cancer, to receive treatment and recover. Holy Family Children’s Home in Ciceron, St Lucia provides placement for children who have been abused, abandoned or neglected. Jermain and his family have been sending barrels of clothes, food and medical supplies to the Holy Family Children’s Home for many years. It is the only children’s home on the island, housing around a dozen children. The Jermain Defoe Foundation will continue to support the home in the long term by helping to ensure it has the equipment that it needs to keep running, as well as continuing to provide donations of food, toys and clothes for the children at the home. 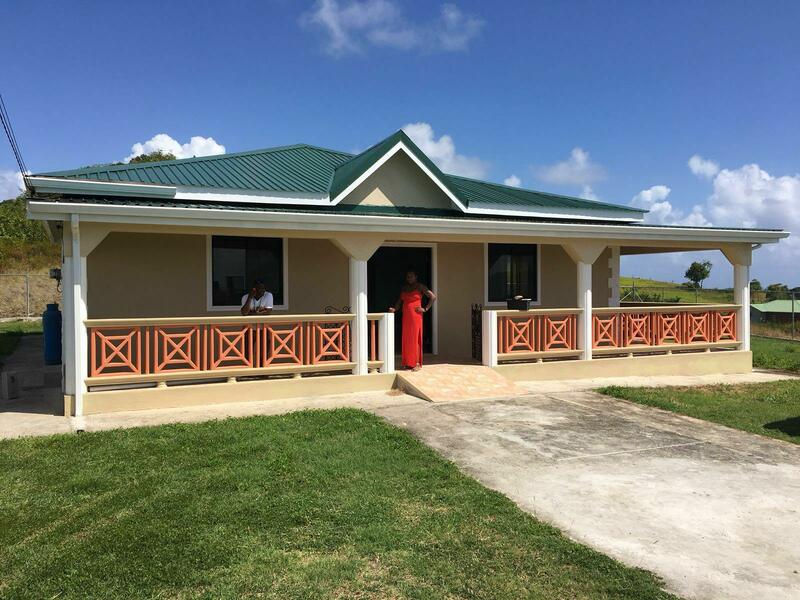 After working closely with Holy Family Children’s Home but recognising there was still a need for more help, The Jermain Defoe Foundation decided to raise funds to build another children’s home in the South of St Lucia. This home, called Rainbow Children’s Home, was completed in 2017. It is currently in the process of being equipped, prepared and finalised so that vulnerable children on the island can receive the help they desperately need. The Jermain Defoe Foundation is raising funds to support the running of the children’s home, as well as maintaining the home to ensure a safe and happy place for the vulnerable children who will be staying there. 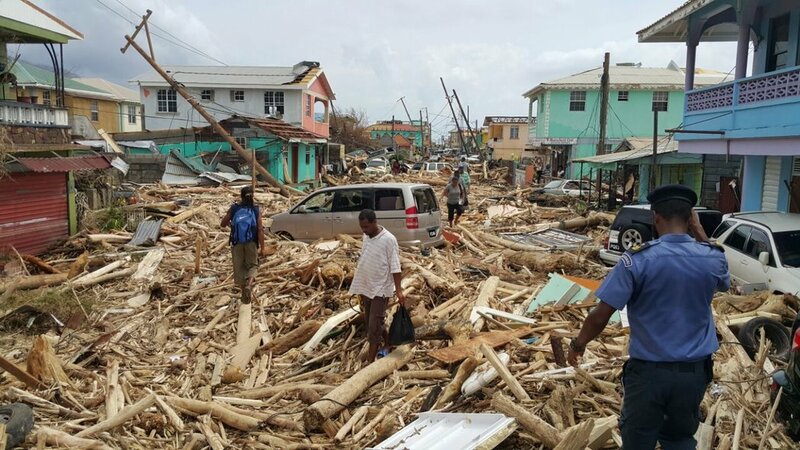 Following the devastations of Hurricane Maria in Dominica in September 2017, the Jermain Defoe Foundation is fundraising to help refurbish and repair schools on the island. The hurricane devastations meant that 98% of roofs were damaged and some houses were left damaged beyond repair, with many children traumatised by the experience and some being displaced. We are working closely with the Dominican government to identify the areas that have been most affected and are therefore most in need of help. We hope to raise enough funds for the children and families in Dominica to rebuild their lives and importantly, for schools to be able to continue giving children their education. One of the long-term aims of the Foundation is to open up a football academy for children in St Lucia. Jermain counts himself fortunate enough to have been given the opportunity to become a professional footballer in England, and he wants to give vulnerable children in St Lucia the opportunity to enjoy the simple pleasure of football. The completed project will give children a chance to be part of a team, experience values of hard work and commitment, and provide them with a means of enjoyment and friendship.